Some wedding stories are so bizarre that you can’t even make them up. 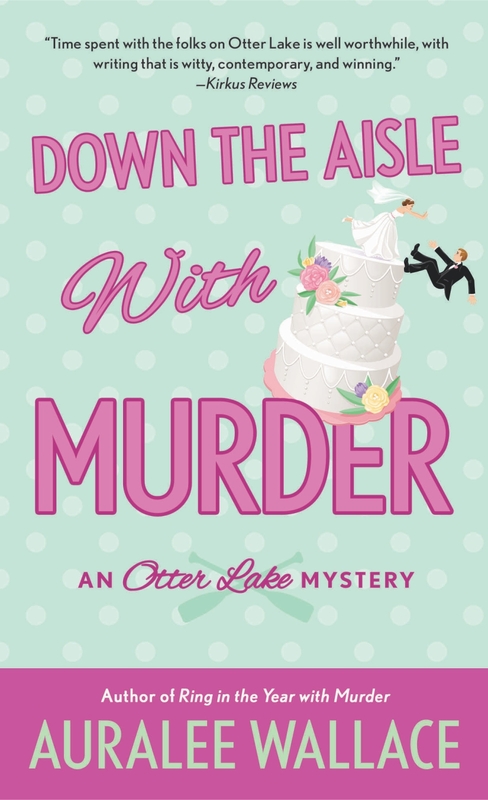 Take Erica Bloom’s latest case of an Otter Lake bride whose BFF is MIA at the time she’s supposed to perform her duties as maid of honor. ..only to be found DOA.